A hashtag is a word or multi-word phrase which follows the # symbol. Common hashtags include #TBT, or #PicOfTheDay. Hashtags primarily support the categorization of content on social media channels, making it easier for users to search through millions of posts. With hashtags, it’s possible to track trending topics on Twitter, Instagram, Facebook and Pinterest. Hashtags are also common in marketing campaigns, as they support and optimize brand reach. The history of the hashtag for social media goes back to Chris Messina, former Google employee. Chris, a developer relations expert and designer suggested that Twitter should use the pound sign (#) to categorize posts for groups. Messina was the first person to use the hashtag on a social platform and users began to follow suit. It took a little while for the trend to catch on, but today, the hashtag has moved beyond Twitter to appear on every social channel. Hashtags must be accurate and relevant to the content of the post. Irrelevant hashtags look spammy and reduce the authority of the material. Combine branded and unbranded hashtags. 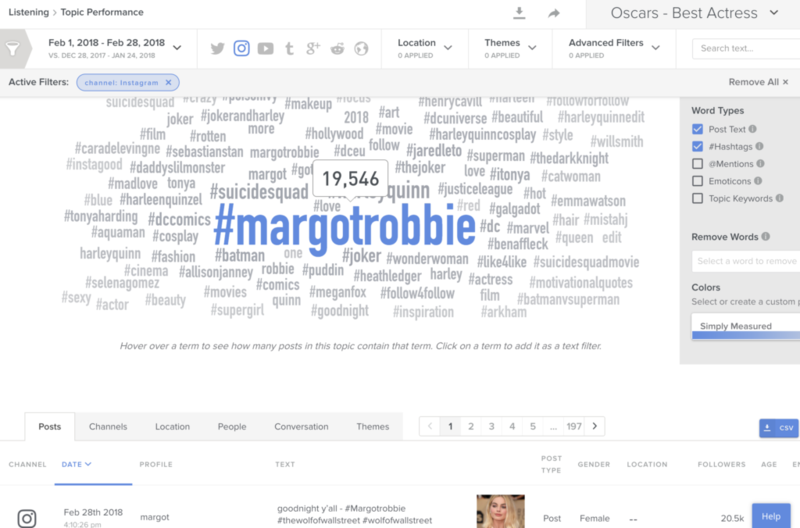 The best social posts include trending tags and unique, shareable tags. Don’t be too clever or go too long. Hashtags need to be short and easy to understand. Make it easy for people to re-use your tags. Use hashtags wisely. Don’t put more hashtags than words in a single post. Do not use spaces in your hashtags. If you need to use multiple words, just connect them together like #ThrowBackThursday. If you’re struggling to find current hashtags, examine trending topics and social influencer posts. Social media users haven’t always had hashtags to organize their posts. The hashtag has become more popular over the years as more people have swarmed onto social platforms. With so much new content posted every day, a hashtag makes it easier to find and discuss the topics that are most important to you. Improve the reach of your social media posts by ensuring you get in front of the right audiences and into the right searches. Increase your chances of connecting with influencers: Using the same branded tags as social influencers forms initial connections with future partners. Make it easier to track campaigns and branded mentions. With branded hashtags, you’ll see which people are talking about your company. Help to build connections with your target audience: Hashtags are a way to resonate with the right people on social media. Give you new ways to engage on social media: With hashtags, companies often run social media contests, #Sweepstakes and more to delight their audience. The key to a successful hashtag campaign is finding the right tags and committing to proper planning.